If there was any kind of recurrent theme this year, The Rolling Stones kept popping up on the radar. It started when I bought the Deadstring Brothers album Sao Paulo an obvious well done Stones influenced work of art. It would be in my Top Ten if it had come out in 2010 but it actually was released in 2009. It is a great album and when I saw them live at The Basement it came across really well. 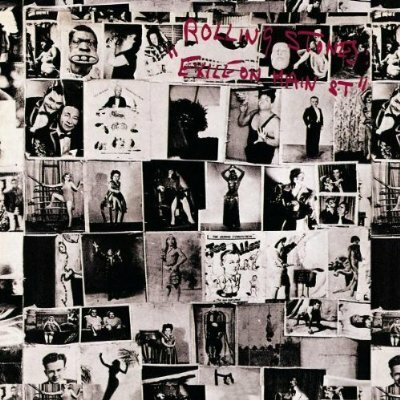 It didn’t stop there; Exile on Main Street had been remastered with bonus tracks where The Stones actually brought in Mick Taylor to play his parts on some unfinished tracks. The Rolling Stones released a new single “Plundered My Soul” from the found tracks and released several versions of the album. 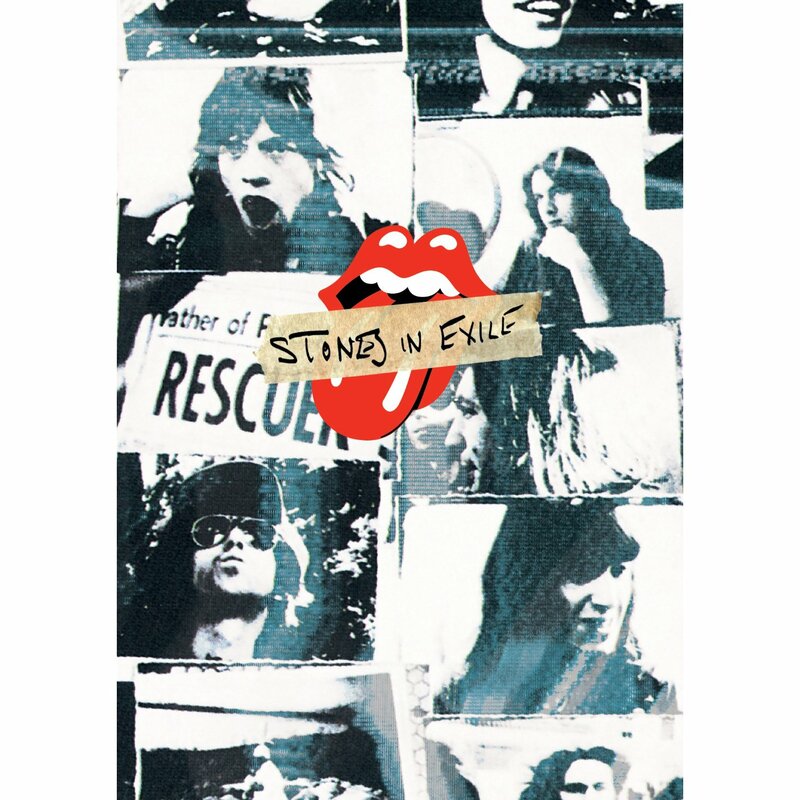 Grimey’s did a midnight screening of the Documentary Stones in Exile that took photographs, film, new interviews with the band as well as Bobby Keyes and others about recording Exile on Main Street in the south of France way back when at The Belcourt Theatre. “Exile” is now considered a pivotal record but at the time “Tumbling Dice” was considered a difficult single on a rather un-commercial record. 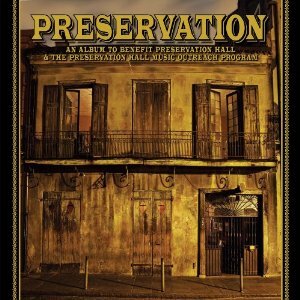 During the Americana Conference the Long Players augmented with Stones Sax Player Bobby Keyes, Dan Baird and several singers like Mike Farris, Grace Potter and others did the entire album live at The Cannery Ballroom. 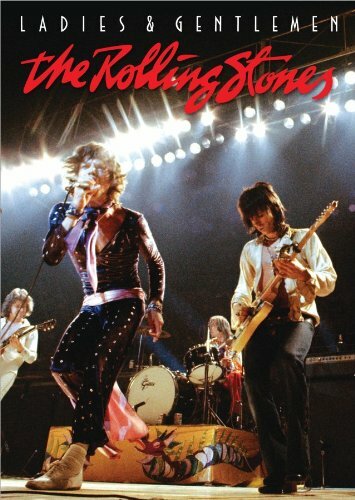 The Theatre release Ladies and Gentlemen The Rolling Stones which was filmed during the Exile promotional tour in the States was remastered and released on DVD in the fall. The set featured many of the songs from Exile that are not played much by latter day Stones such as “Sweet Virginia”. The sound and film looked phenomenal and it was good to see Mick Taylor at his best, an integral part of The Stones during that period and in truth is really missed nowadays. Finally, to finish off the year of The Stones, Keith Richard’s Autobiography Life was released in November along with a compilation of his X-Pensive Winos recordings from the late Eighties. The Rolling Stones managed to keep in the music news almost as much as Taylor Swift. It also seemed to be the year for catalog re-releases as Apple Records remastered most of the Apple back catalog of non-Beatles recordings by Badfinger, Mary Hopkins, James Taylor and released all of them at the same time. 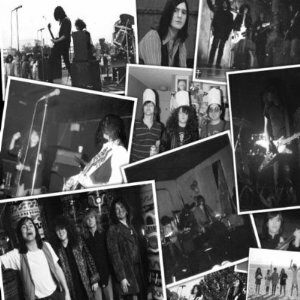 FnA Records continued to not only re-release 80’s metal catalog but also unearthed several recordings that were set to release but never were by labels such as A&M and Geffen when the Seattle scene took over. There were several recordings by different artists from The Thirteenth Floor Elevators 45’s to Carnival Season vinyl that saw their material released on CD for the first time. 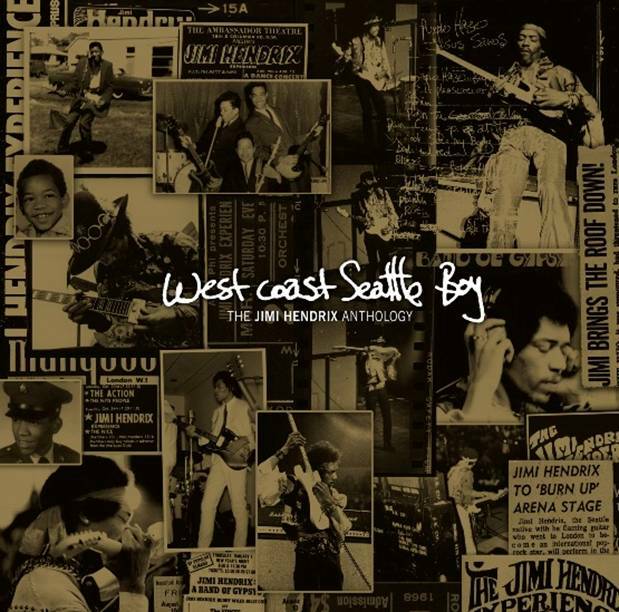 Janie Hendrix continues exquisite releases of all things Jimi Hendrix with the release of West Coast Seattle Boy that not only has yet another Bob Dylan song done by Hendrix but goes back to the background of what he was doing before going to England with expanded packages that include a disc full of Isley Brothers and other nuggets, pre-Experience as well as a DVD Voodoo Child that even talks about his Nashville days. Country continues to sell big, but real, traditional or Texas Country has been swallowed up by the Americana scene. At least it has found a home. As far as innovation in current pop country the last leap forward was Miranda Lambert’s Revolution and that was released last year. Okay, now for my Top Ten. In making my choices, I not only looked at material, but innovation and game changers, records that made things interesting. 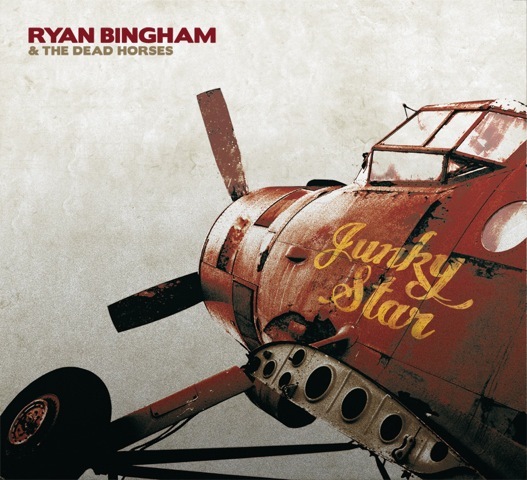 This represents not only a re-issue on CD for the first time of regional Birmingham band Carnival Season that features local legend Tim Boykin, but, painstakingly includes every recording the band made during their short time together as well as extensive liner notes that tell the whole story of the late 80’s rockers. It sits well on the shelf with bands like Redd Kross as well as The Replacements. The band has been doing occasional reunion gigs playing not only this set but some new stuff as well over the last couple of years. This was one of the first alternative rock bands out of Birmingham, Alabama. Robert was in the middle of recording the follow up to Raising Sand with Allison Krauss when he pulled the plug when he felt the magic wasn’t there. 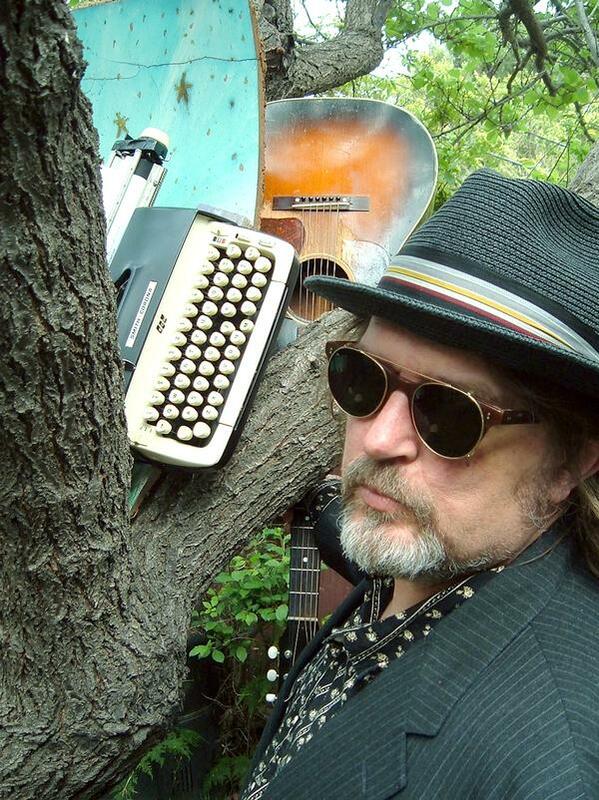 He retreated to Nashville and entrusted Buddy Miller to put together a band that features Darrell Scott, Byron House, Marco Giovino and Patty Griffin and secluded into Woodland Studio to see what they would come up with. 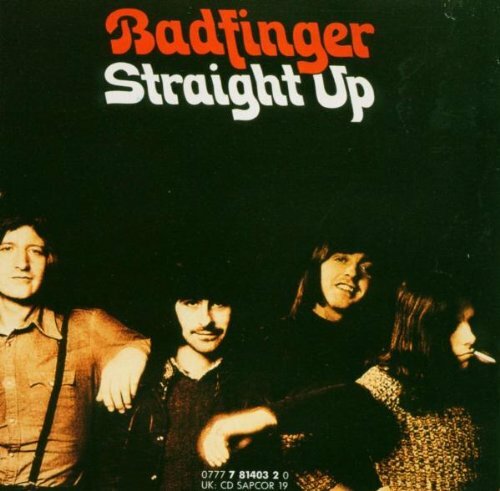 The result is obscure covers as well as a Plant-Page piece from Walking into Clarksdale that shows some Zeppelin flavor with uncharted Americana territory which sonically could have only happened with Nashville session players in such a short time. The band gelled in the studio and continues to roll across Europe and Stateside. This is probably Buddy Miller’s best Production effort yet. Ryan tends to write like a modern day Dylan but his voice is more like John Kay from Steppenwolf. 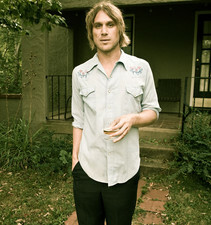 Ryan who comes from the red dirt scene of West Texas and now lives in so-L.A. got national notice with the Grammy winning “The Weary Kind” from the Crazy Heart soundtrack defiantly writes about a drifter leaving behind a dead end life to go to California only to end up sleeping on the Santa Monica pier. 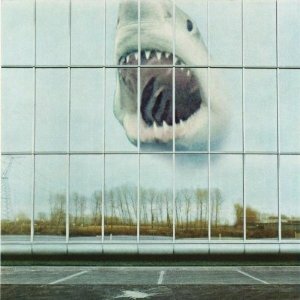 Put together by members of Dinosaur Jr. and Witch, this little known defiantly Hard Rock and other worldly idea collection of songs with its Roxy Music rip off style album cover is actually closer to something between an early Alice Cooper (when they were a band) and Ziggy Stardust era Bowie. The album kicks off like a Raspberries send off with Guidedbyvoices production and then the desperation begins with some morbid love lost desperation with a chugging Alice Cooper band style with lyrics like ”Looking out the window, watching people fall, how I wish I could fall to death”. It’s a rock and roll gem this year. What a fantastic album. 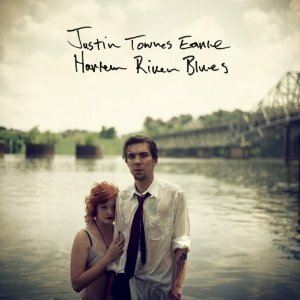 A collection of well-known New Orleans Ragtime with this important Horn based band where the tuba still carries much of the bass part, mashes PHJB with an all-star cast of vocalists such as Andrew Bird, Pete Seeger, Ani DiFranco, Ritchie Havens, Steve Earle as well as the sultry vocals of Memphis’ Amy LaVere. The band ended up on tour with Maroon 5 this year. Recorded for the most part at Sun Studios with one RCA 44 ribbon mic into vintage Ampex Analog gear, John not only sounds like the old Sun recordings, this sounds like old tape that had to be baked in a microwave to finally put it on digital media. It was not only a great idea with equal parts Cash country, Rockabilly and blues but probably his best album since Scarecrow. The T Bone Burnett produced masterpiece even got airtime on WSM. If you missed it, Justin just rolled a third strike in three years. Every album has been decidedly Justin with marked differences and excellent songwriting. This would be his “Ode to New York City” where he now calls his second home. Jason Isbell (Drive by Truckers, The 400 Unit) puts in guitar duties and gives this more of an edgy guitar feel as well as some straight up Rockabilly. 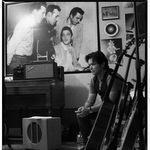 It really would be cool to see a pure Rockabilly album in the future. This album sometimes feels like Led Zep III and Deep Purple Fireball at the same time. The duality vocals of Stephen and Amber still remind me of a haunting Jefferson Airplane with the production sounding very early 70’s analog, sometimes acoustic but when they rock it’s got Jon Lord style Hammond B3 all over the place. Although the first album by this Vancouver band may have been a defining moment this is the one that makes me wants to crank the stereo full blast on road trips. 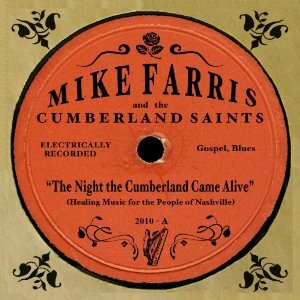 Recorded in just six hours just two weeks after the Nashville Flood in a downtown Nashville church just blocks from the flooding, Mike shows that his bluesy/gospel voice can sound fantastic over anywhere he wants to go. Mike has been everywhere from Indie Rock, Blues, Gospel, working with Double Trouble to now this pre-war Gospel Blues style gem working with The McCrary Sisters, Sam Bush, Byron House and members of The Old Crow Medicine Show, his originals mesh well with the rare covers. He showcased the album at Cannery Ballroom during the Americana Music Festival and it was electrifying. 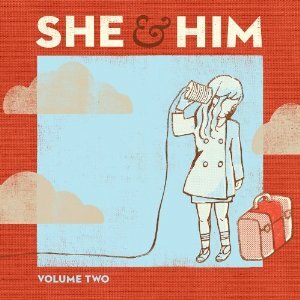 Zooey Deschannel & M. Ward are some kind of modern Indie Captain and Tennille and somehow it works. Zooey has a sunny California breeze running through her muse that translates into a digital era take on The Beach Boys versus Phil Spector. Even though the material is fresh it makes me daydream of being back on the beach in Santa Cruz when I was six with my Mom and little sister. Americana Music Festival update. There will be an awards show on Thursday September 9th which will feature Buddy Miller and an all-star band, along with other diverse guests such as Carolina Chocolate Drops, Emmylou Harris, The Avett Brothers, Wanda Jackson and on and on. That will be at The Mother Church – The Ryman Auditorium starting at 6:30. The party will be all over town from September 8th through September 11th. Elizabeth Cook will be at Station Inn on Wed. night at 9PM. Her song, “It Takes Balls To Be a Woman” should have been number one on country radio. No doubt her husband Tim Carroll, a phenomenal writer in his own right will be playing with her band. There will even be an Exile on Main Street tribute going on at The Cannery Ballroom at 10:30 on the first day of the festival. It looks like I am going to have to tank up because I am going to be skipping from place to place. It is really cool how Americana is really taking on a wider view as time goes on. Speaking of the Punk Scene, Exene Cervanka will be live at The Basement at 11PM which I want to really see, but this slot seems to be the big one all over town, competing with Australian guitarist Tommy Emmanuel, not just any guitarist; being given the title C.G.P. by none other than Chet Atkins playing at The Rutledge and Wanda Jackson at Mercy Lounge all at the same time. This is like Baskin-Robbins 31 flavors. How can I decide? If I had to judge by line up on Thursday it would be the one-two-three punch of Dale Watson, Wanda Jackson and The Dex Romweber Duo at Mercy Lounge. Talk about a line up. If I had to bet where Nashvillian Jack White will be if he is home, it will be at that show. He did do a single this past year on his Third Man Records of Dex Romweber Duo. There Cd on Bloodshot Records is fantastic. I have not even got to Friday. I’ll just mention a couple, go to the schedule for the rest. Peter Case at 11pm at The Basement, Charlie Louvin of The Louvin Brothers (you can’t get more old school than that. You are almost going to back to The Carter Family) at The Rutledge at 10PM, Jim Lauderdale, the True King of Country Music today. In 2008 he did an album featuring Ronnie Tutt and James Burton from Elvis’ Band much like Graham Parsons did back in the 70’s. Everything he does is quality stuff at The Mercy Lounge at 10PM followed by the new trend in country music, new country indie artist, Shelby Lynne. Saturday will cap off the weeks festivities with a few major stand outs, John Carter Cash, who has chosen to go the traditional route in the vein of his ancestors The Carter Family, playing at The Rutledge at 10PM. One of the greatest writers, Tony Joe White at Mercy Lounge at 11Pm. I only touched on a few of the artists performing during the four-day period, but, if you haven’t booked a flight yet, you should. It is going to be one heck of a party next week. I hope to get a few interviews, reviews and pics for The Nashville Bridge. Hope to see you there. Four of the top ten records this week in Billboard are a reflection of Tennessee on the national charts and music in general these days. A showcase of different styles that all have one common source. 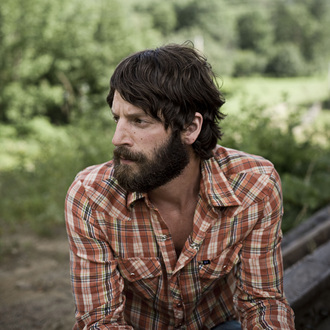 Ray LaMontagne & The Pariah Dogs’ “God Willin’ and the Creek Don’t Rise” with the prominent pedal steel of Greg Leisz, may be considered “Contemporary Folk” and could be cross genred with “Americana Music” has its roots in the original Bob Dylan sessions for “Nashville Skyline” and the phenomenal pedal steel player, Pete Drake. 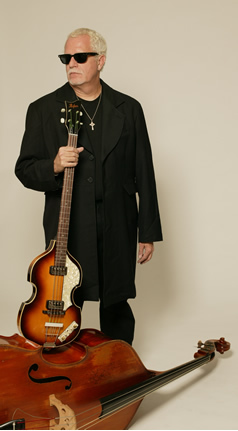 Pete was a first call session player on Nashville Country sessions that became known for his work on “Lay Lady Lay” as well the George Harrison’ “All Things Must Pass” album as well as Producing Ringo Starr’s “Beaucoups of “Blues” . Greg Leisz work is prominently featured on “New York City’s Killing Me” and the title cut. The record debuts this week at number three on Billboard. Trace Adkins’ new disc, “Cowboy’s Back in Town” debuts at number five on the national Billboard charts showing his strong audience pull beyond “The Apprentice”. 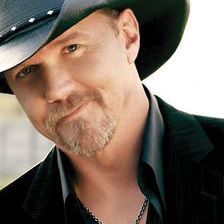 In a way Trace Adkins, although part of this generations Country Music, represents traditionally Country with his every man and ”what you see is what you get” type persona. He is one of the crop of newer artists that is defining himself much in the way the original icons such as Johnny Cash were able to do. Lady Antebellum’s “Need You Now” has gone beyond the country charts with the right pick of material and masterful production and presentation. “Need You Now”, co-written by Lady Antebellum and Josh Kear spent five weeks at number one on the Billboard Hot Country Songs, before going #2 on the Billboard Hot 100 is now certified triple platinum and can be heard on just about every radio format. The single has been in the top five on International Charts in Canada, Ireland and Norway as well as a top ten hit in the Netherlands and Norway. I don’t know of anybody that doesn’t know that song. Again, the pedal steel lick on the chorus is as important as the vocal delivery. I can hear it in my head right now. 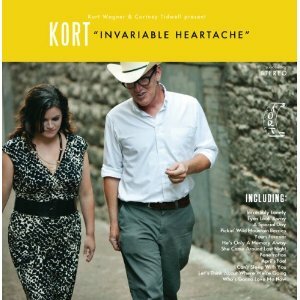 The follow up singles “American Honey”, “I Run to You” and “Our Kind of Love” have continued the chart topping success. John Mellencamp and T Bone Burnett were right on with “No Better Than This”. The first week on Billboard that album enters at Number 10 in all its ragged glory. 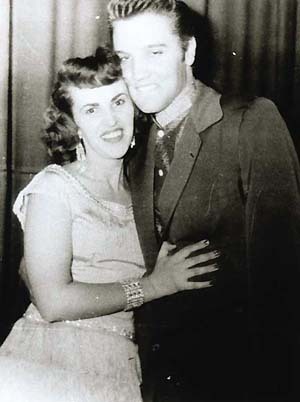 “No Better Than This” was recorded in much the same way as Sam Phillips recorded early tracks at Sun Studios by Elvis Presley and Johnny Cash. A vintage mono Ampex Reel to Reel fed by a vintage solo RCA ribbon mic figure in a big way in the Sonics of this album. This features great songs by John Mellencamp being heard on rock, pop and country radio. The single “Coming Down the Road” being played locally as part of their “Americana Files” on WSM 650, “The Home of Country Music”. 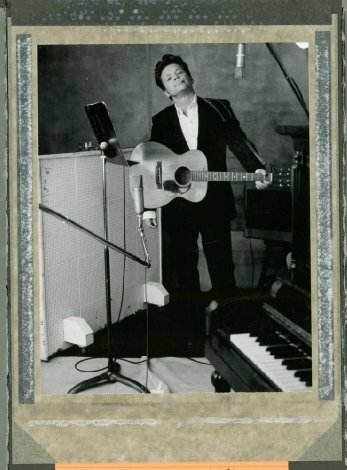 If you didn’t know it was a new cut by John Mellencamp you would swear it was an obscure but great track recorded at Sun back in 1956 that is now just coming to light. John will be a part of the Americana Music Awards being held in Nashville being held on September 9th at The Ryman Auditorium. Americana Music, in general, is the new underground. It doesn’t even have its own chart on Billboard yet. WSM 650 in Nashville is paying attention and participating big time with hosting the “Music City Roots” show at The Loveless Barn every Wednesday night. In times like these, with people searching for jobs and worrying about the future, sometimes the familiarity of Country songs themes and the roots of Americana and Folk that go back to the days of The Carter Family are a way of easing and soothing our troubled minds. I read about this postcard from Memphis created by John Mellencamp almost a year ago. I waited patiently for many long months for the release of this T Bone Burnett – Produced, Sun Studio bequeathed gem with none other than Dave Roe (Johnny Cash, June Carter Cash, Dwight Yoakum) on Bass. It could have gone either way. His previous efforts with T Bone Burnett left me kind of underwhelmed. I got my email newsletter from Grimey’s this week with a new CD from John Mellencamp. It was there in the store and now it is pay day. I couldn’t find the dang thing. Oh, with a little help from the staff we found it, i n big letters NO BETTER THAN THIS, then in small caps, Thirteen New Songs by John Mellencamp. The liner notes tell the whole story of this masterful idea, recorded at Sun with nothing but an Ampex 601 1/4 inch reel to reel fed by a RCA 44 ribbon microphone. One Microphone like the old Elvis and Johnny Cash recordings. There were a few others recorded at some other historic locations added to this southern stew. I always know when it is T Bone at the helm. He seems to have studied an Old 56 tube Seeburg Jukebox tone with its slowly expanded bass response feeling the room and decided that was his line in the sand. 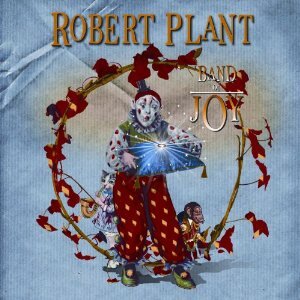 Sometimes it is brilliant such as the Robert Plant – Allison Krauss, “Raising Sand” or the “Crazy Heart” Soundtrack other times it doesn’t seem to work right like the last Robert Randolph and Jakob Dylan discs. This disc is in the Premier Group. It sounds great. There are going to be plenty of Classic country and Rockabilly artists, I think, that will clamor to try this. As the CD slid out of a cover that looks like an old 78 rpm book that would hold 4 or 5 records well-worn and hid away, the disc started out a little guarded, “Save Some Time To Dream” sounds like the next track on the “Crazy Heart” soundtrack but with an easily recognizable John Mellencamp penned song. Things start to get more interesting on track 3, “Right Behind Me” recorded at The Gunter Hotel, Room 414, San Antonio, Texas where Robert Johnson recorded his first 2 sides “Terraplane Blues” and “Dust My Broom”. It has a haunting feel to it with a violin that sounds like it just got dusted off from 1929 walking around the room in a couple of positions. This is getting good. It only gets better. 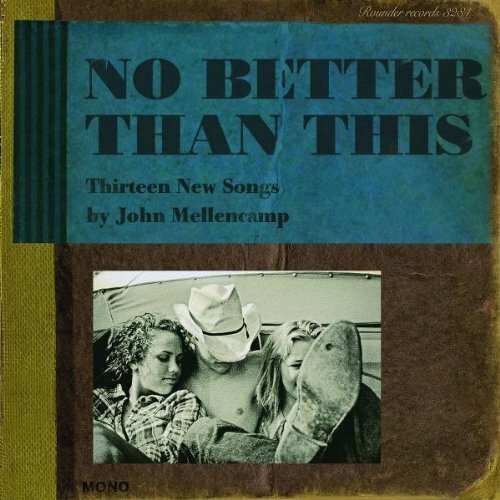 Lyrically, it is introspective and reminiscing, “For my whole life, I’ve lived down on West End, But it sure has changed here, Since I was a kid, It’s worse now, Look what progress did, Someone lined their pockets, I don’t know who that is”- The West End, John Mellencamp. In “Thinking About You” the first lines, “It’s not my nature to be nostalgic at all, I sat by the phone last night, Waiting for you to call, It’s been decades since I spoke to you.” Set a mood that is not just nostalgic in sound but looking back into the dust of those who came before. It had to be life changing to not only record in those spots but to try to use the same methods and sonics. Dave Roe was the perfect pick. He was recently interviewed by Rolling Stone after the Nashville Flood where he disclosed he lost 300 Basses at the Soundcheck Facility to the surging water. This was recorded well before that . For all I know the Bass he used on this recording may have been lost at that time. Dave has a couple of stand out tracks with the Johnny Cash style arrangement of “Thinking About You” and the boogie woogie of “Each Day of Sorrow”. Two of my favorites. When it really gets into the trio with a little drum sound that was Johnny and the Tennessee Two or, Elvis, Scotty and Bill, it totally works. Where was DJ Fontana? T Bone you should have called him up. T Bone you did well, easily John’s best album in years. It’s not perfect. It drags in a couple of spots when it sounds like a late 60’s guitar and vocal demo in search of some Artist or Producer. If you like this one, check out “Kitty, Daisy and Lewis”. This was recorded by an English family with Lewis overseeing vintage gear and cutting it to a 78 lathe. Job well done, 8 out of 10. Let’s hope this inspires some more of cutting everything analog before it goes to digital so it has some sound waves that are pleasant to the ear.